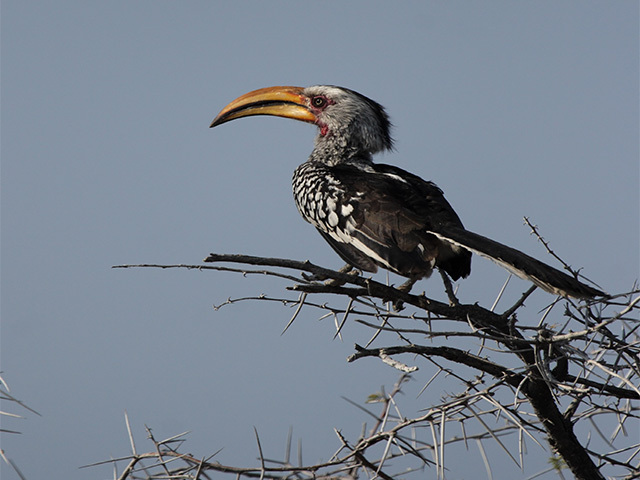 Begin your South Africa wildlife tour as your travel to Timbavati Game Reserve from Kruger Airport. Located in the Greater Kruger Area, Timbavati is known for its stunning white lions. 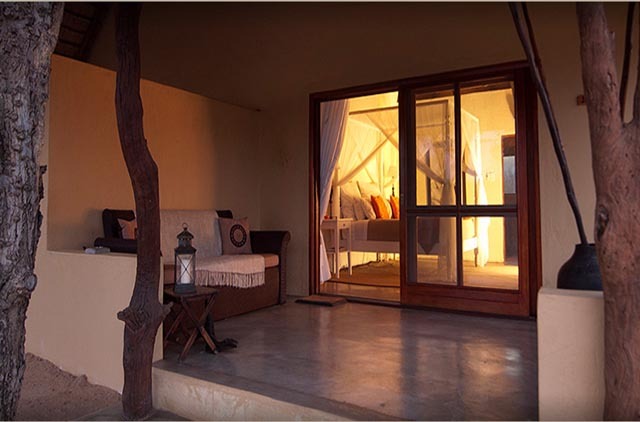 Check in to the environmentally conscious, ideally located, classic safari-style Kambaku Safari Lodge before heading out for an early evening game drive in Timbavati. Look for the famed white lions and the Big Five—African lion, African elephant, Cape buffalo, African leopard, and white/black rhino before seeing a spectacular African sunset and enjoying sundowners in the park. As you return after dark, spot nocturnal wildlife as well. Over the next three days, experience extensive morning and afternoon safaris in Timbavati Game Reserve as you look for hippos, bushbabies, Vervet monkeys, cheetahs, zebras, giraffes, wildebeests, impalas, waterbucks, and other wildlife. Also spot some of the 260 bird species recorded here including herons, egrets, vultures, ostriches, and eagles. 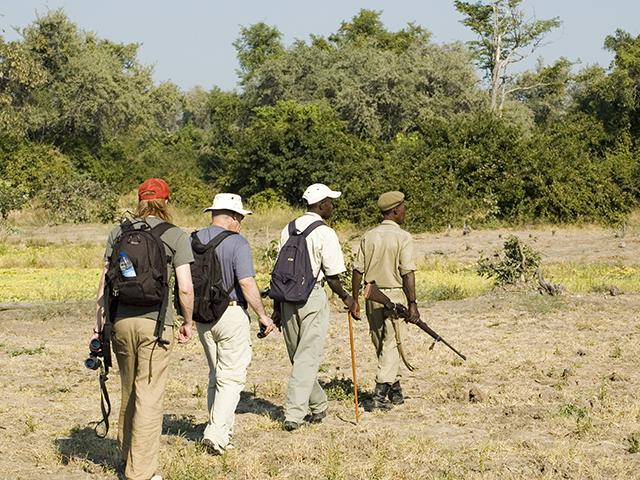 You can also opt for an early afternoon guided bush walk to see some of the smaller wildlife in the reserve. 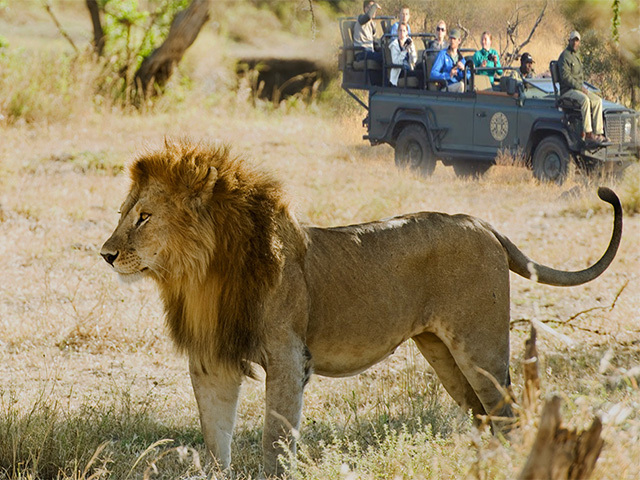 Enjoy a final early morning safari in the Greater Kruger Area before ending your South Africa holiday with a transfer back to Kruger Hoedspruit Airport.